Reserve Bank Urjit Patel- led Monetary Policy Committee (MPC) today began its bi-monthly interest rate review amid the government pitching for a reduction in borrowing cost to help push private investments. Most analysts, however, expect no change in interest rates in view of more than USD 60 billion of excess liquidity in the system. Those seeking a cut in interest rates cite consumer price inflation slowing down to 2.99 per cent in April, economic growth during the last fiscal at its slowest pace in two years and weakest loan demand since at least 1992. Finance Minister Arun Jaitley yesterday made a case for cut in interest rates, saying inflation has been under control for long and is likely to remain so on the back of good monsoon while there is no likelihood of a spike in oil prices. "...growth and investment need to improve. These are indicators which are available. Any finance minister under these circumstances would like a rate cut, the private sector would like a rate cut. But then when you entrusted it with the MPC, I would rather wait for their decision," he had said. India Inc is also pitching for a rate cut to boost GDP growth that fell to 7.1 per cent in 2016-17 from 8 per cent in the previous fiscal. However, financial sector experts believe the Reserve Bank will likely maintain status quo at its second bi-monthly monetary policy review of the current fiscal to be unveiled tomorrow as the central bank would like to gauge the impact of GST rollout on inflation. "Given the inflation trajectory and as the liquidity is enough in the market, it is unlikely that there would be any rate cut this time. I think commentary of the policy will be benign," State Bank of India DMD and Chief Financial Officer Anshula Kant said. Finance Minister Arun Jaitley had said inflation has been under control for long and is likely to remain so on the back of good monsoon and unlikely spike in oil prices. The RBI may wait for the July 1 rollout of the GST and assess the impact of the new indirect tax regime on inflation before tinkering with the policy rates. "I do not think the RBI will cut repo rate in the upcoming policy. They will wait for CPI data before taking a call. The tone of the policy is likely to be dovish," Union Bank of India executive director Vinod Kathuria said. The inflation data for July, to be released in August, will give an indication of the impact of Goods and Services Tax (GST) on prices. Retail inflation, based on Consumer Price Index (CPI), dropped to multi-year low at 2.99 per cent in April over last year, mainly due to lower cost of food items, including pulses and vegetables. CPI inflation was 5.47 per cent in April 2016. However, experts also feel that RBI will likely strike a less hawkish tone. 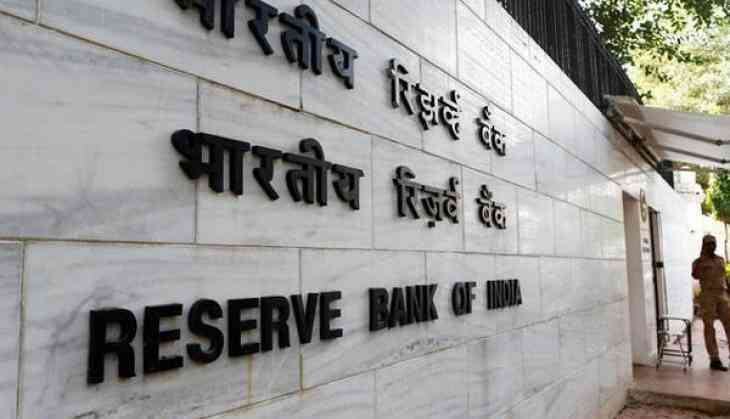 The RBI is unlikely to cut rates in its upcoming policy review but the tone of the statement will be less hawkish than the previous one, rating agency ICRA said.